PESO shall ensure the prompt, timely and efficient delivery of employment service and provision of information on the other DOLE programs. Network with other PESOs within the region or employment for job exchange purposes. 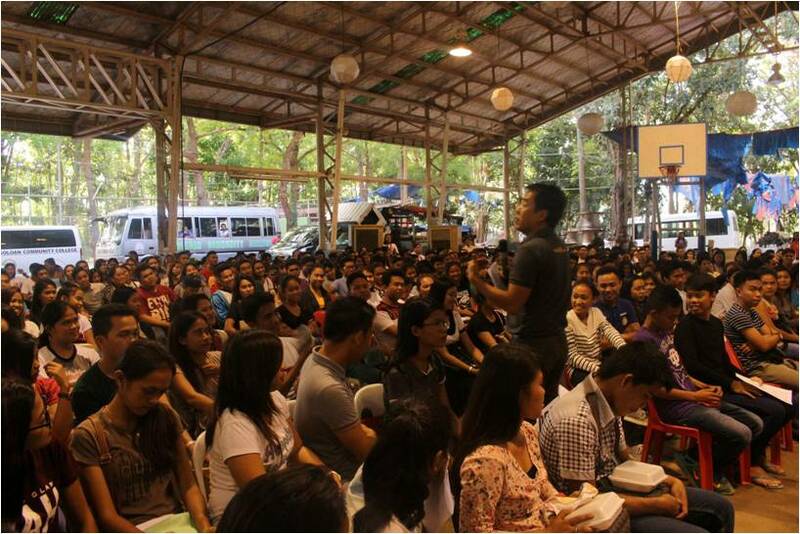 Prepare and submit to the local sanggunian an annual employment plan and budget including other regular funding sources and budgetary support of the PESO. 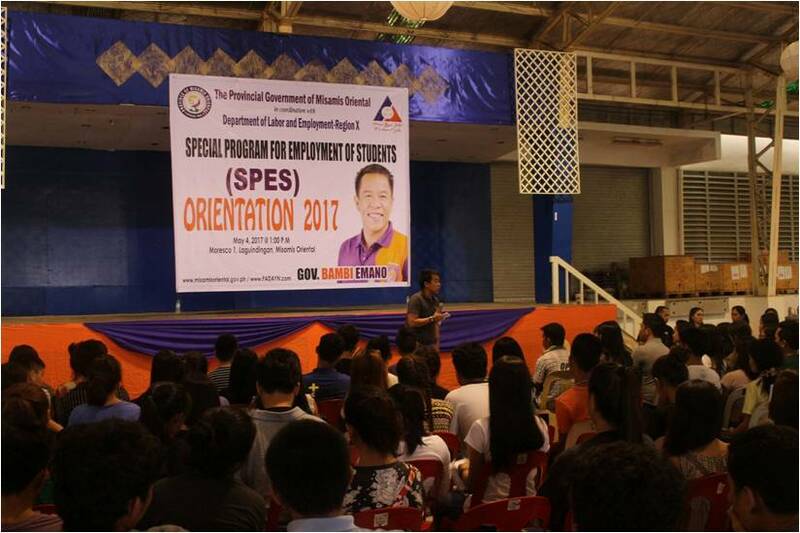 In partnership with the Department of Labor and Employment-10, the Provincial Public Employment Service Office (PESO) implemented the Special Program for Employment of Students which benefitted 853 students. 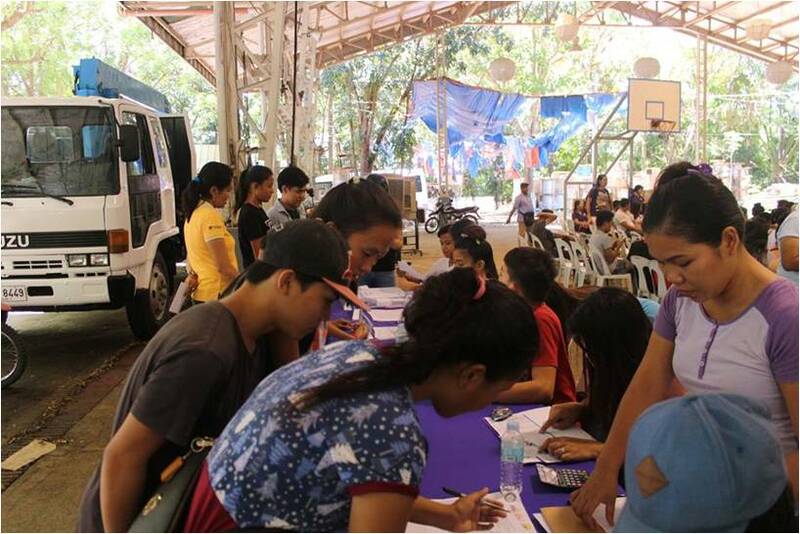 Recruitment activities were also conducted through job fair and special recruitment activities.